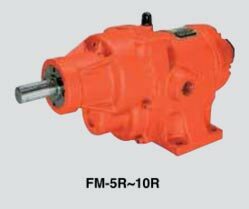 We are engaged as a Supplier, Exporter and Importer in delivering an impeccable range of Fuji Air Motor. We meet the highest standards and parameters of quality set by industry as we refuse to compromise with quality. The air motor can be delivered at your doorstep thanks to our well established distribution network. It ensures that our customers get the best value on offer.